When you think about bats and what they eat, does the thought of blood come to mind? Only a very small fraction of bats in the world actually survive off of the blood of other animals. 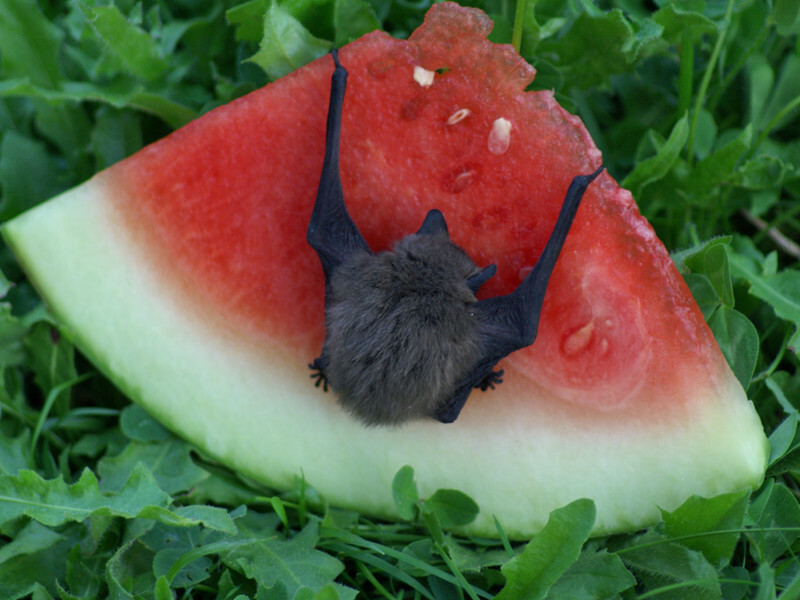 The diet for the bat depends on what species you are talking about. Approximately 70% of bats consume insects and small bugs. 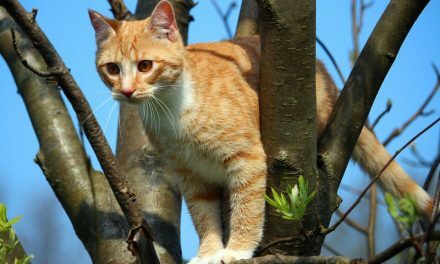 They are referred to as insectivores. Most of the rest consume fruits and they are called frugivores. Those bats that consume fruit will look for what is in season. They also consume nectar and pollen in order to survive. Those that feed on bugs and insects are opportunistic. They will consume anything that they come into contact with. The fraction of bats that do consume blood will do so from a variety of animals. This includes frogs, fish, and small animals. A bat typically will consume about 1/3 of its own body weight in food per night. The echolocation process of many species of bats allows them to sense movements and vibrations around them. As a result they certainly have an advantage over their prey. Studies show that even in complete darkness the bat is able to find and capture its prey. Bats have a mouth full of tiny teeth that are extremely sharp. They use them to penetrate their prey. A bat typically will consume about 1/3 of its own body weight in food per night. This can add up fast to large numbers of insects. It is estimated that four tons of insects are consumed annually by bats. Without these creatures around the number of such insects would be much too high. 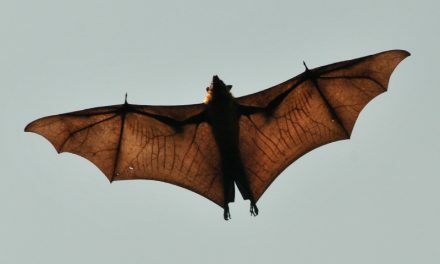 There are two types of insects that bats consume. Most people assume they only eat those that are in the air. Those are called aerial insects and this action can take place with lightening fast speed. They usually use their tail to capture the prey and then they will stop and consume it. They use their teeth to pierce the fruit and then take the juices out of it. Other types of insects are considered ground dwelling insects. The bats have to swoop down and get them. They often will remain on the ground long enough to consume them and then they continue on again. There are bats that don’t use their tail for catching food though. Instead, they capture it in their teeth. The method that is used depends on the particular species of bat being discussed. 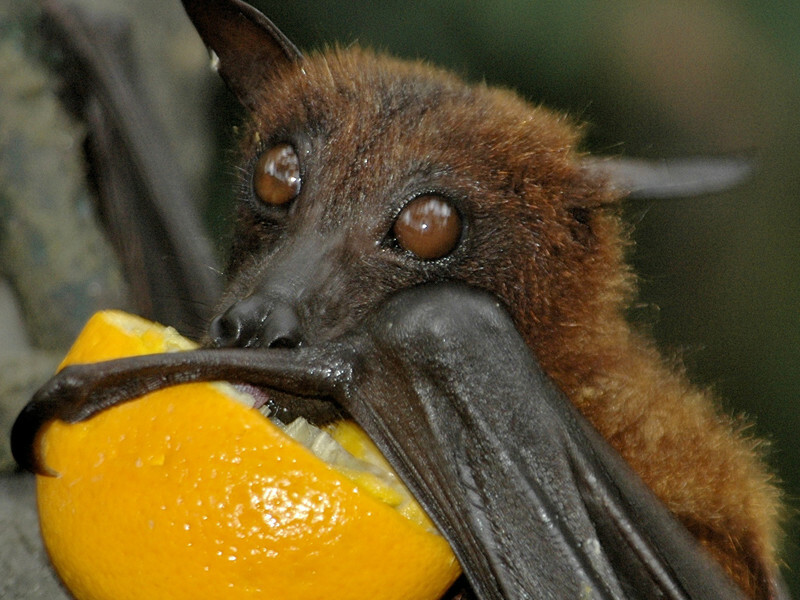 When it comes to bats feeding on fruits, they avoid those that are bright colored or that are strong smelling. They use their teeth to pierce the fruit and then take the juices out of it. They will spit out the seeds and the pulp of the fruit, and this is how the seeds of fruit are frequently spread about. 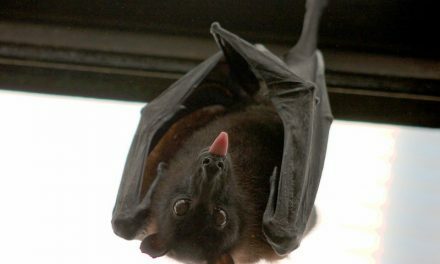 The bats that consume nectar from flowers use their long tongues to be able to reach it. 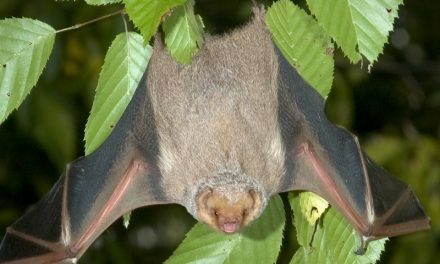 These types of bats are at the biggest risk of extinction. That is often due to the fact that that they struggle to find food more than bats which consume insects or fruits. A very small number of bat species also feed on vertebrates. They are said to be the carnivores of the bat world. They consume frogs, lizards, small birds, and also other species of bats. Fish also make great meals for these types of bats. Only the Vampire Bat specifically feeds only on blood for survival. Many people don’t know that the bat does have to consume water for survival. Some of them even have the capability of being able to drink while they are still flying. Most of the time though they will land in water. Instead of drinking it right from the source, they will lick what is on their chest area.